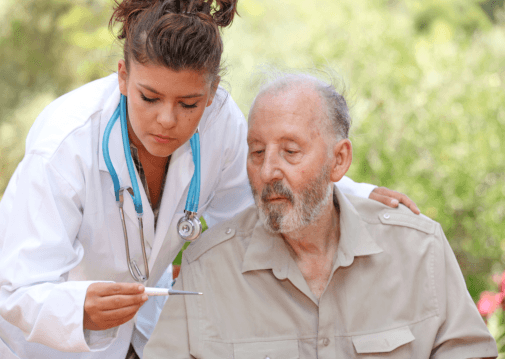 Lovingcare Nursing & Home Care Services, Inc. bring together various medical disciplines to provide services that result to optimal level of independence while retaining a quality of life to the communities we serve. The human person is a highly complex being. Thus, several considerations have to be made in assembling the caring solutions which our clients. We have been serving various counties in Minnesota. The service areas have been expanding and tell us that many families have been satisfied with our services. 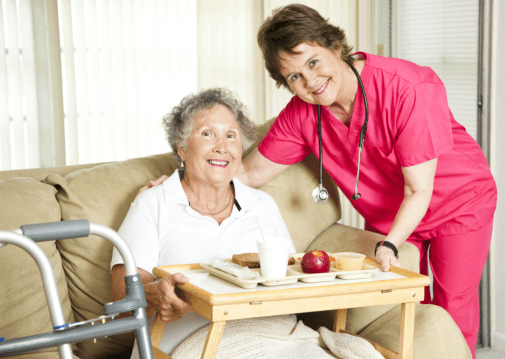 We have comprehensive caring solutions which are adaptable and suitable to various home situations. We are committed in serving our clients. We only recruit and retain highly-qualified personnel through proper screening and evaluation. Our employees have training that allow each member of our team to assume personal responsibility for the client’s health and personal needs. We allow our employees to grow and prosper and that is why we take good care of them. A physical work environment favorable to maximum employee performance. We are proud to say that we have a review vehicle for continuous examination of the kind of services and care that our clients are receiving from us. 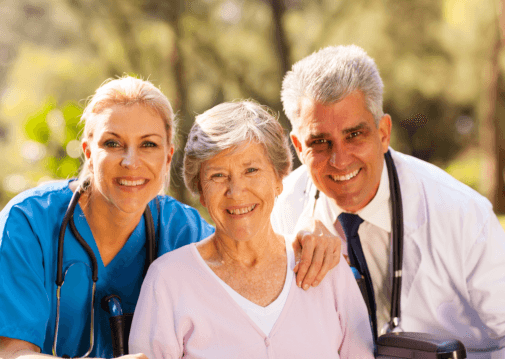 We can develop a care plan for you or a loved one together with our professional staff members, your health care providers and with other health care representatives. 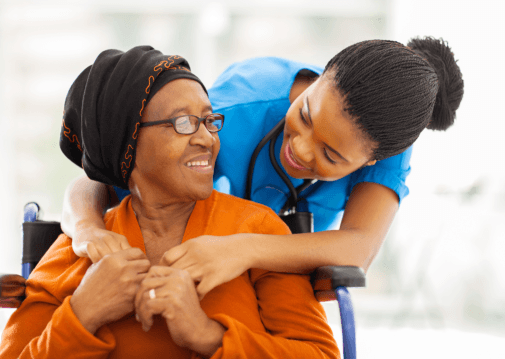 Let us be a part of your doctor’s treatment plan, a member of your household, a friend, a companion. With us, you are coming to terms with various health realities. And this courage strengthens you and your loved ones. If you have other questions about our services, please contact us anytime through – 651-848-0061.